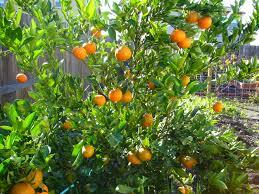 Mandarin (citrus reticulate) is one of the sweetest citrus oils and the most calming. 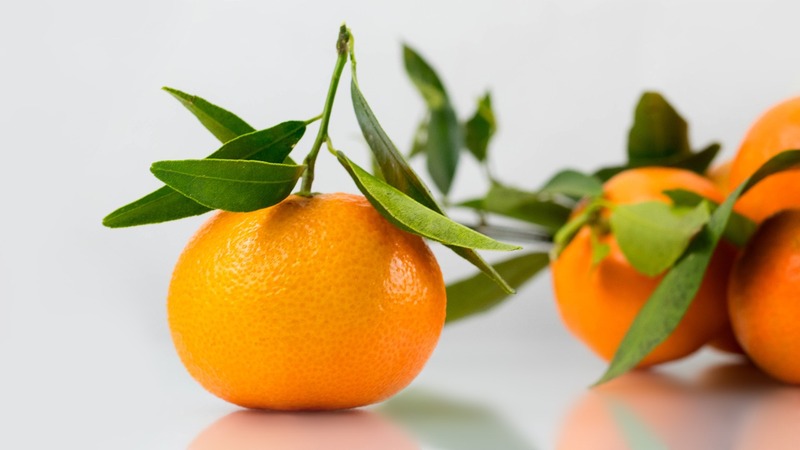 Mandarin tones well maintains moisture balance in the skin, anad helps soothe problem skin. Makes an excellent addition to soap.